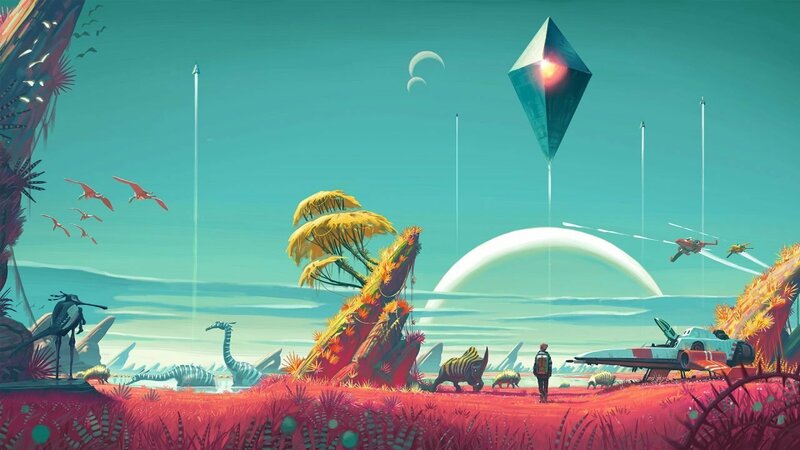 A new trailer for the sci-fi exploration experience No Man’s Sky has finally given gamers a date to look forward too. Details of an exclusive PC Explorer’s Edition which comes with an enamel pin and a hand-painted metal ship model complete with decal stickers for optimal customization. As a massive fan of limited edition games and collectible junk I don’t need, I am both thoroughly excited for the PS4 release of No Man’s Sky and deeply regretful that I have no reason to get the PC version, outside of a cool spaceship to put on my shelf. I guess I’ll have to compromise with this.